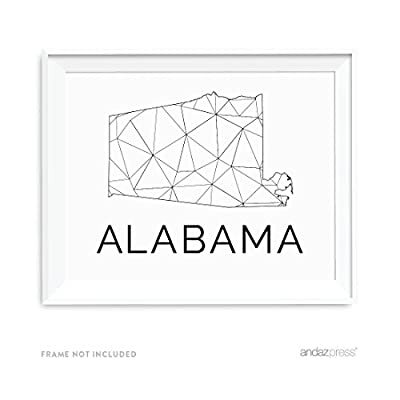 INCLUDES: 1 printed wall art poster, designed by Andaz Press. DOES NOT INCLUDE FRAME. SIZE: 8.5-inch x 11-inch. PROPERTIES: Matte finish. Single-sided, digitally printed on high quality paper, with vibrant colors. Actual product color may vary slightly due to differences in monitor settings. 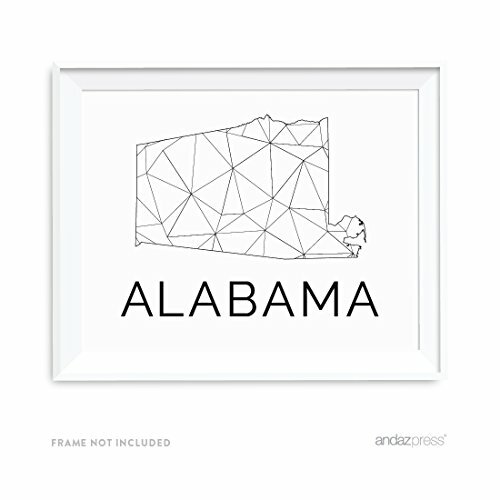 PLACE in a picture frame, and hang on the wall of your workout room, bathroom or bedroom. PERFECT as a Christmas or birthday gift. © Andaz Press. 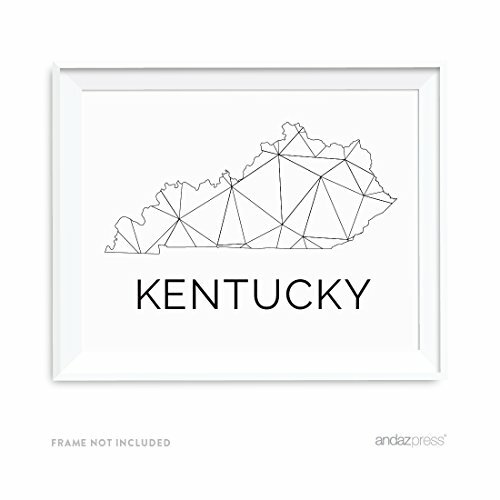 Original design by Andaz Press ®. All rights reserved. 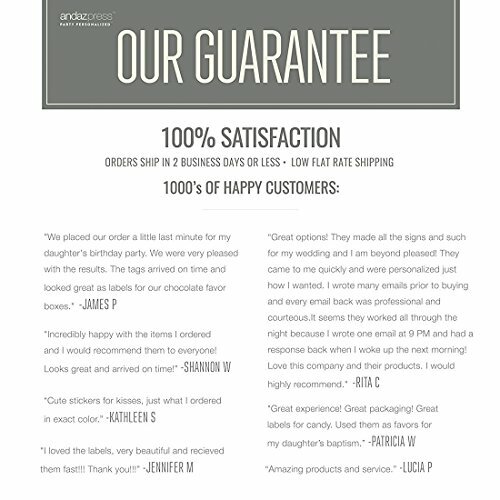 FLAT RATE SHIPPING: Fill your cart with Andaz Press items, and pay ONE LOW SHIPPING RATE. Expedited and 2-day shipping also available! All orders ship within 1-2 business days from California.